A project which offers the finest location to reside in along with every facility and luxury in the vicinity, such project is not less than a dream and watching it getting real is unbelievable. Urbtech India has launched an enormous project in the best location of the city. Urbtech Hilston is a marvelous residential project by Urbtech India Developers Pvt.Ltd. Urbtech India is in the real estate business for last eight years and delivering successful projects to their customers and creating history. 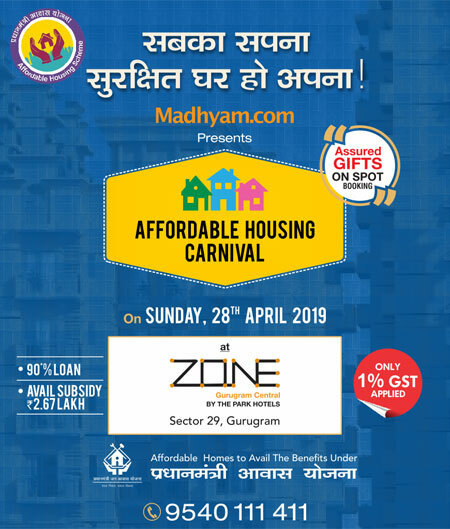 The project is located in Sector-79, Noida, comprised of 8 superbly and multiply designed developed towers consisting 2/3 BHK luxurious apartments. Urbtech Hilston Noida is comprised of luxurious amenities, for instance, kids’ play area, yoga centers, meditation centers, airy balconies, double-height lobbies, swimming center, health center, state-of-the-art gym, badminton and tennis center, cricket stadium, and academy, gymnastics room, and much more. 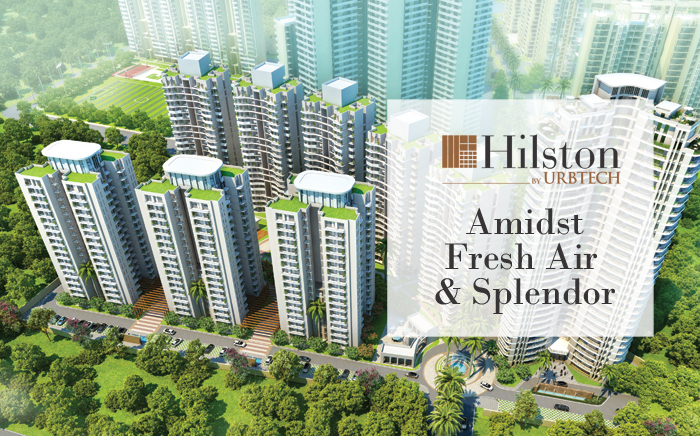 The location of Urbtech Hilston consisting in finely erecting 8 multiply designed and smartly developed towers is remarkable as it is comprised of location advantages which include, upcoming metro stations, Pari Chowk, Yamuna Expressway, DND Expressway, Educational institutes, Malls and Hospitals, Noida-Greater Noida Expressway, NH 24, Knowledge Park II & III, and much more. It is also well connected to the rest of the city and easily accessible from Delhi. Reside with the fresh air of the great location amidst splendid amenities and every facility. Book Now!! !